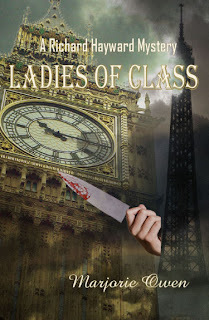 In the book Ladies of Class, Richard Haywards promotion and move from the big city life to the sleepy town of Burshill, England, has been shattered. Sir John Bury needs a murder solved. Clues take him from Burshill to California, Paris and London and back in time. As the story progresses the plot thickens. Detective Richard Hayward's reputation as the youngest officer to be promoted to Detective Chief Inspector precedes him. He thought his recent transfer and move to Burshill would allow him a quiet convalescence from a broken leg. His peace was soon to be shattered by a phone call from Sir John Bury, the Chief Constable. A murder had been committed that night and Richard's ability to solve crimes, in spite of his unconventional methods, were needed before his duties officially began. A series of events takes Richard on a trail from Burshill to California and Paris and back through time to pre World War Two. The results of his investigations and travels in search of clues and answers to the apparently senseless murders are surprising. Several ladies of a particular ‘class’ become part of the inquiry. As the facts begin to unfold, they not only amaze Richard, himself but the community of Burshill. Extending all the way to the top brass of Scotland Yard. 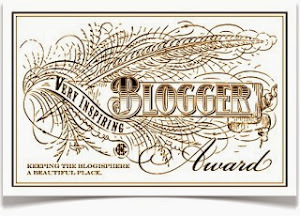 I am a romance author of many genres including paranormal, contemporary, suspense and fantasy.